Gill's Handyman Service is proving popular since it was launched earlier this year. If you are looking for someone who can come and put up some shelves, a blind or a curtain pole, fix a dripping tap, reseal a bathroom, re-grout some tiles, fix door handles, paint, decorate, channel some cabling…then contact Gills in Welwyn Garden City. So for all those niggling property maintenance jobs, please give them a call. 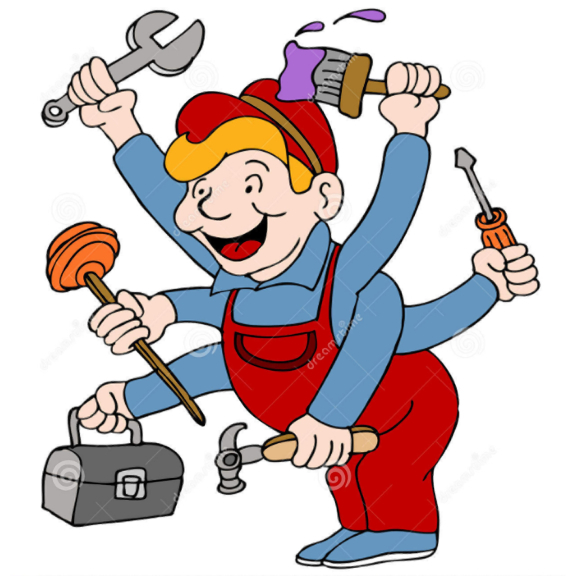 You can be sure of quality work, backed up by the knowledge and skill set of Gills tradesmen.